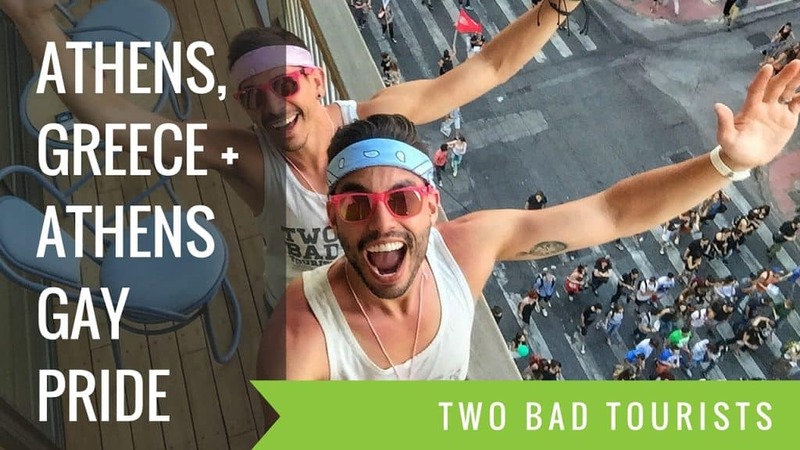 You can also view our full Gay Travel Guide to Athens for tips on dining, gay nightlife, hotels, gay tours, sights & more! Some of the highlights from our trip to Athens! View our Gay Travel Guide to Athens on our blog! Download our Gay Travel Guide to Athens here for special offers, discounts and a mobile friendly version. Sign up with misterb&b and you can save $25 on your first booking in Athens by signing up with this link. Sign up with AirBnB and you can save $20 on your first booking in Athens by signing up with this link. Visit Greece and Athens with our friends at Detours. 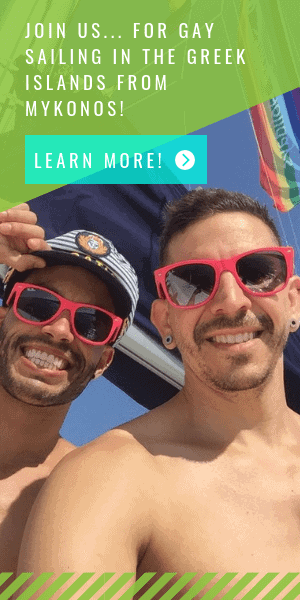 Detours Travel is a company that offers adventure trips to gay travelers. Check them out here and find out how you can save $100 on your booking with our special offer. Which part of the video most makes you want to visit Athens? Let us know in the comments below or directly on the YouTube comments. Note: Our visit to Athens was provide as part of a FAM Trip hosted by the City of Athens Convention and Visitors Bureau, however rest assured all opinions are 100% our own and we would never sacrifice our integrity for a sponsorship. Actually, it’s our 3rd time to Athens and we really enjoy it! Also, some of these links are affiliates which means using them won’t cost you any extra but we do receive a small commission for each referral. You’re not obligated to use them but we appreciate it if you do.